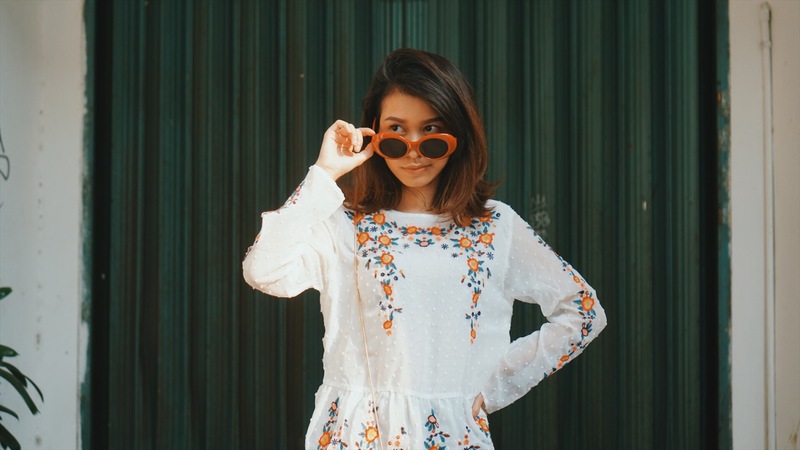 Going back to the 90s trend when retro glasses was super hot back then. 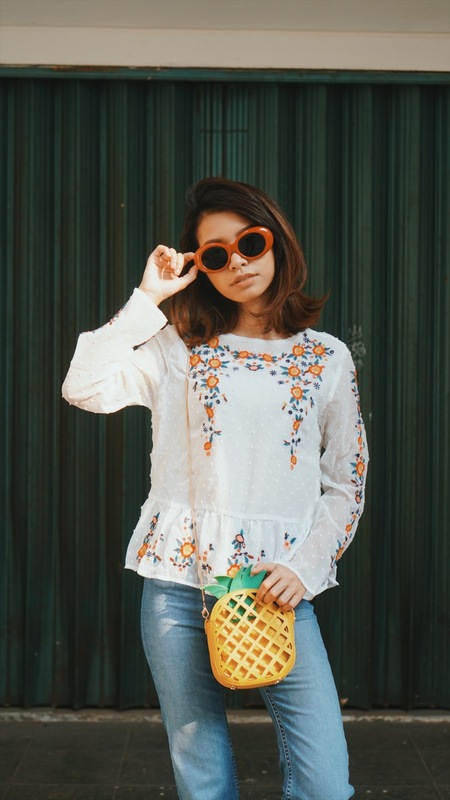 I guess fashion trend in the past is growing up again this era. 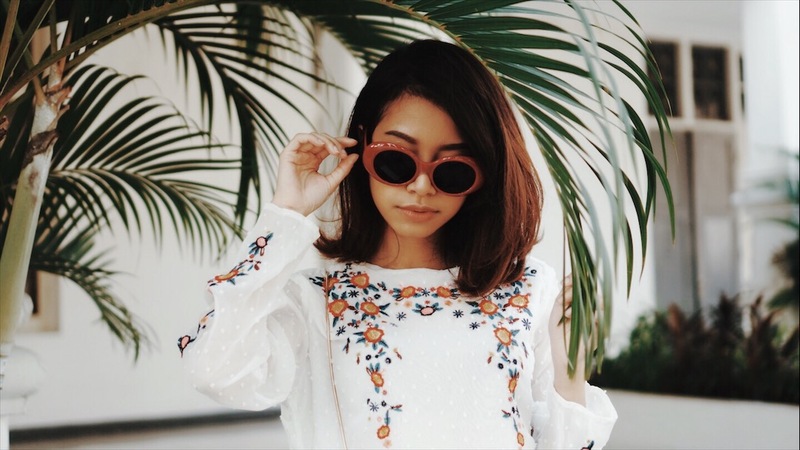 Got my super trendy round sunnies from Zaful.com on their 3rd Anniversary! 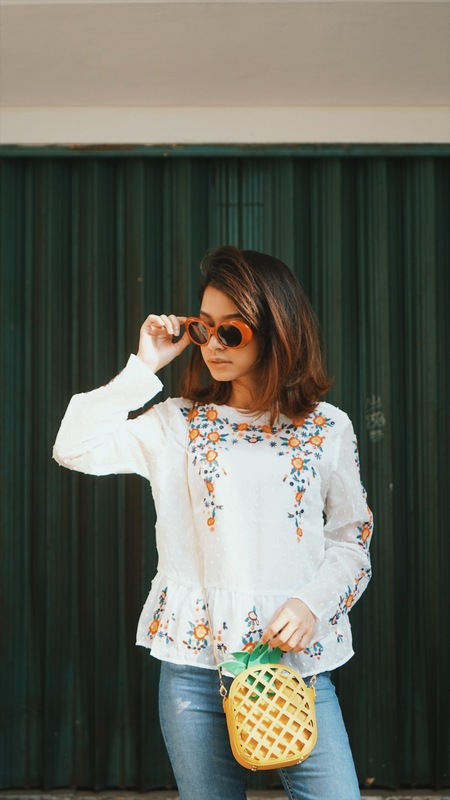 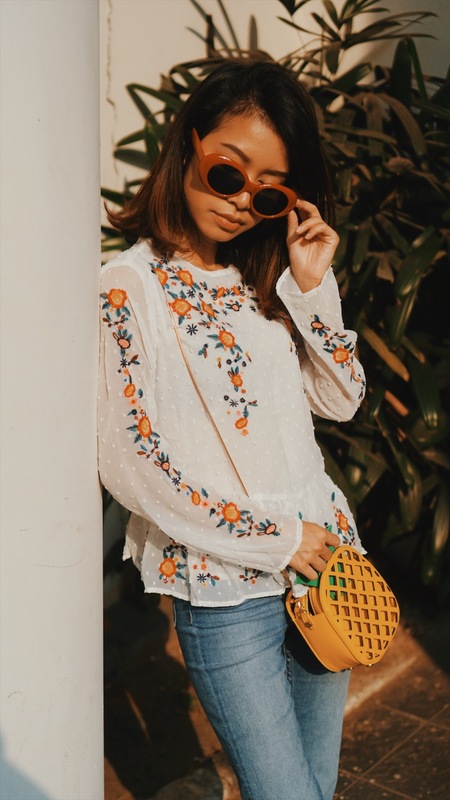 I've been collaborating with Zaful for the longest time and I admit it that their products are in a very high quality, yet very affordable. 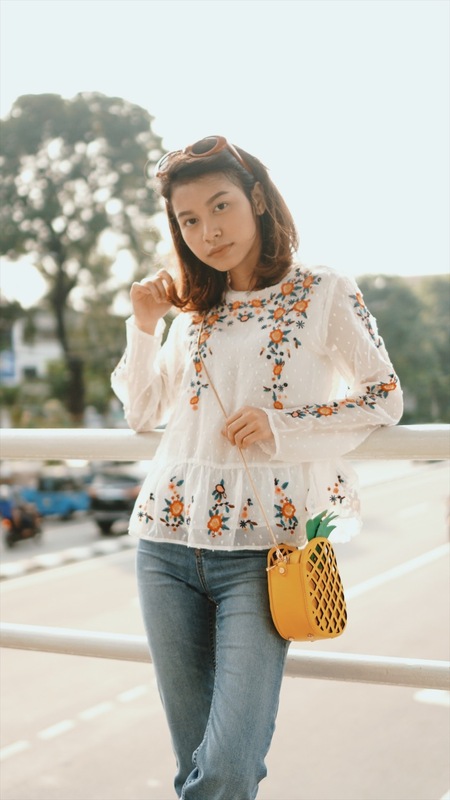 Plus, in their 3rd Anniversary, you can literally find more and more most-wanted product there. 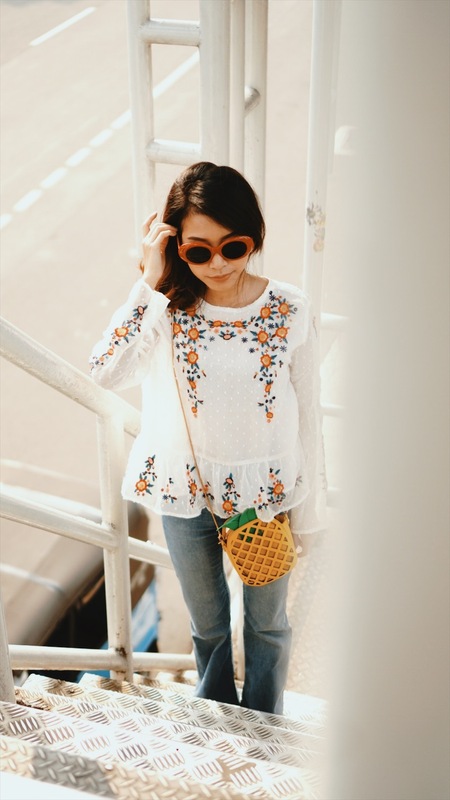 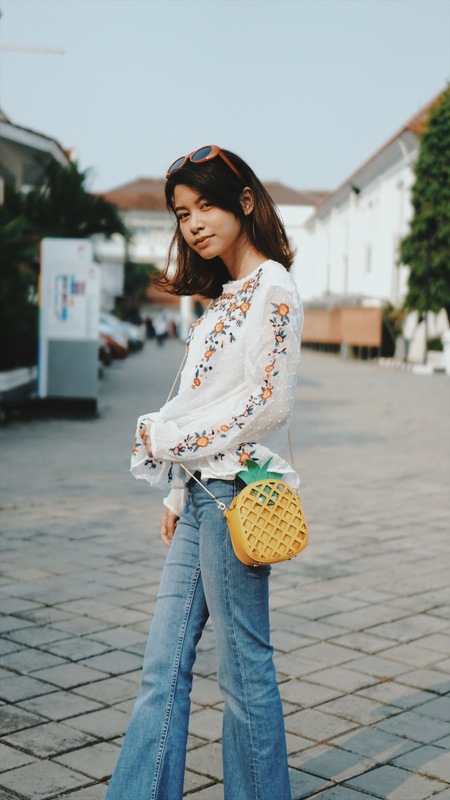 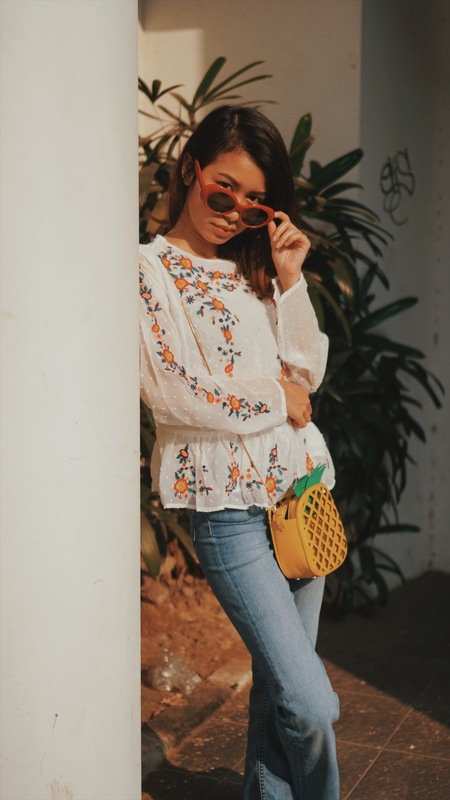 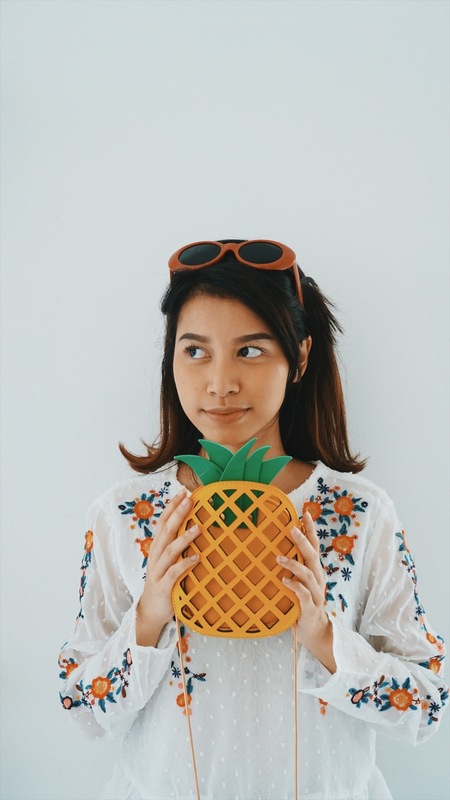 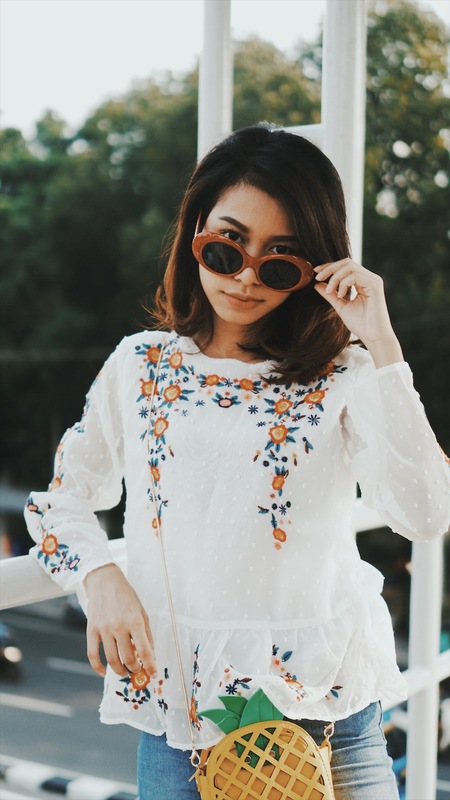 I also got this flowery embroidered blouse from Zaful which has that classic vintage touch and perfectly matched with super cute pineapple clutch!